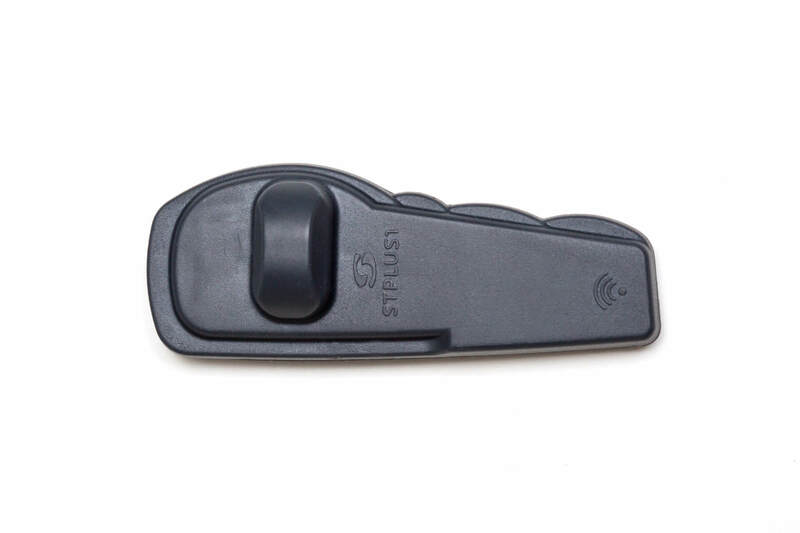 The STPLUS1 is our new tag. 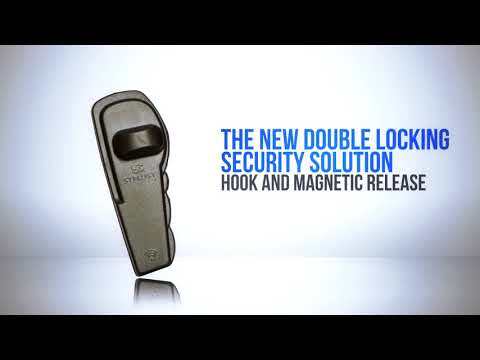 Taking from the concept of our dual locking a3tag. 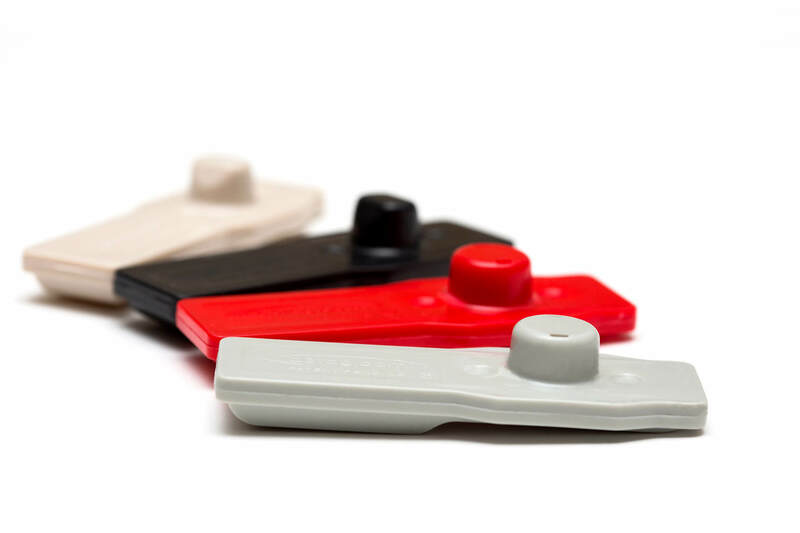 We’ve been able to combine the magnetic and wildly popular hook release. 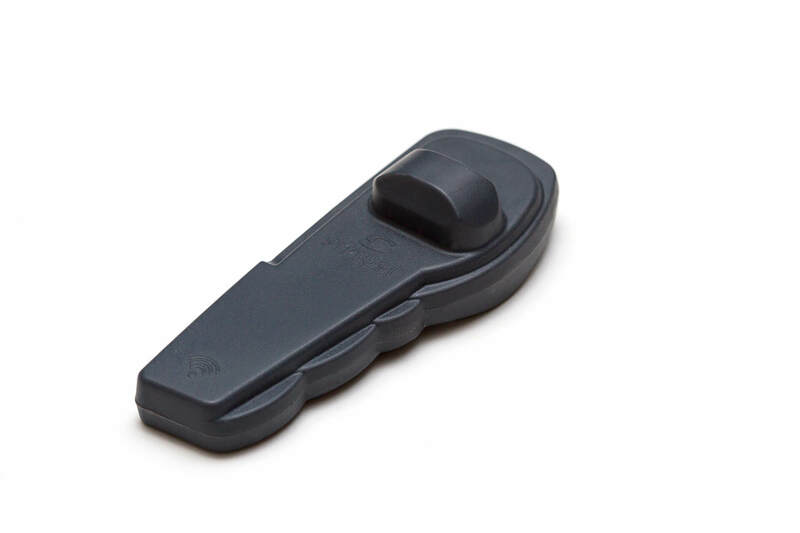 Built of a hard plastic and boasting a nickel plated pin, it is our most secure tag to date. We can now easily retrofit and upgrade retailers using single hook technology to our new STPLUS1. 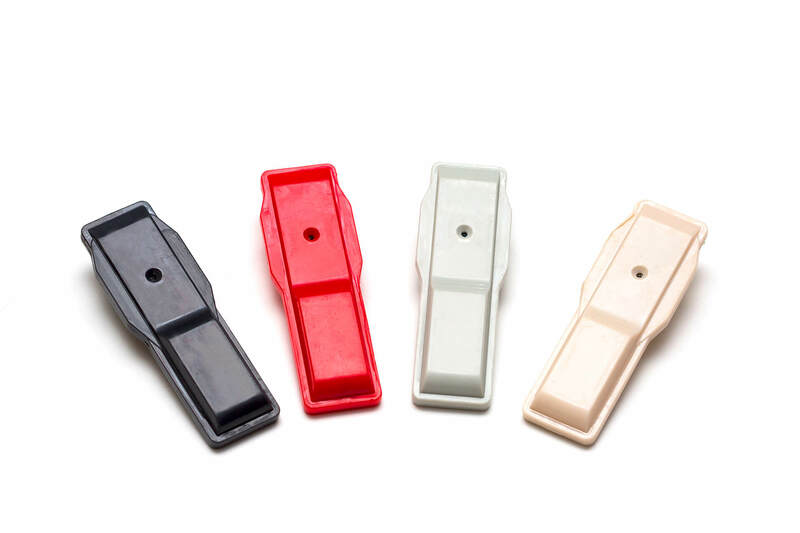 Ask About our New STPLUS1 Lanyard! 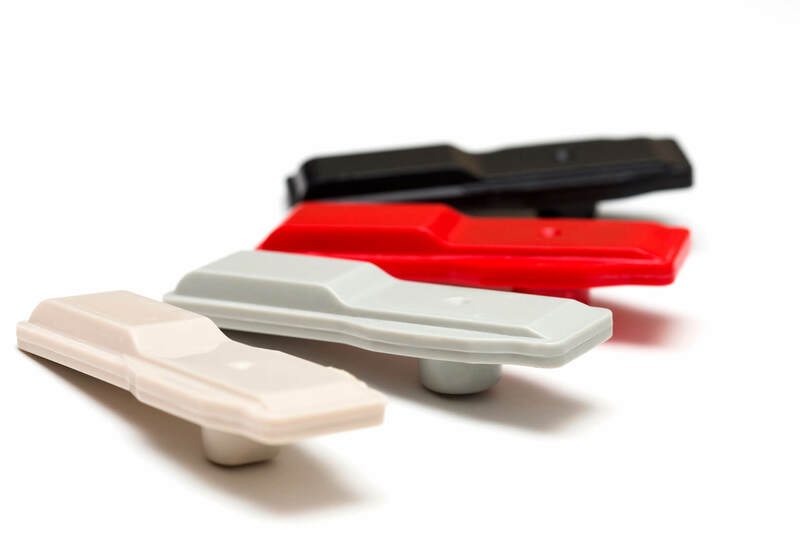 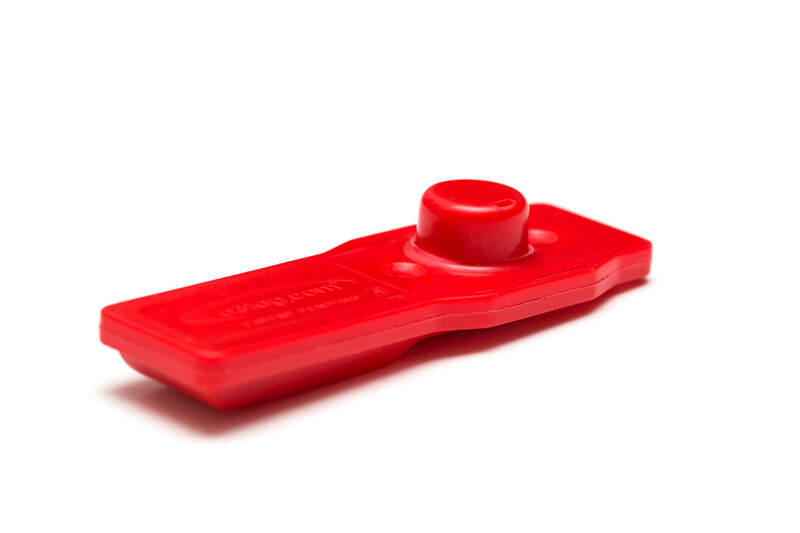 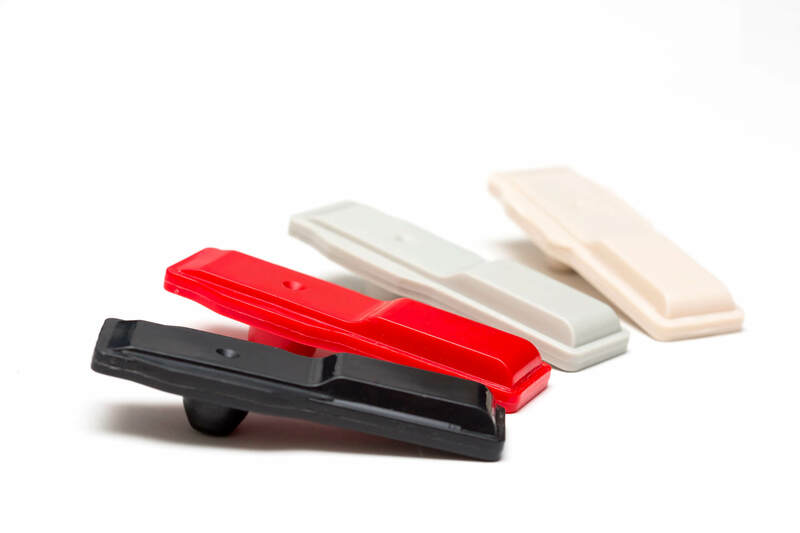 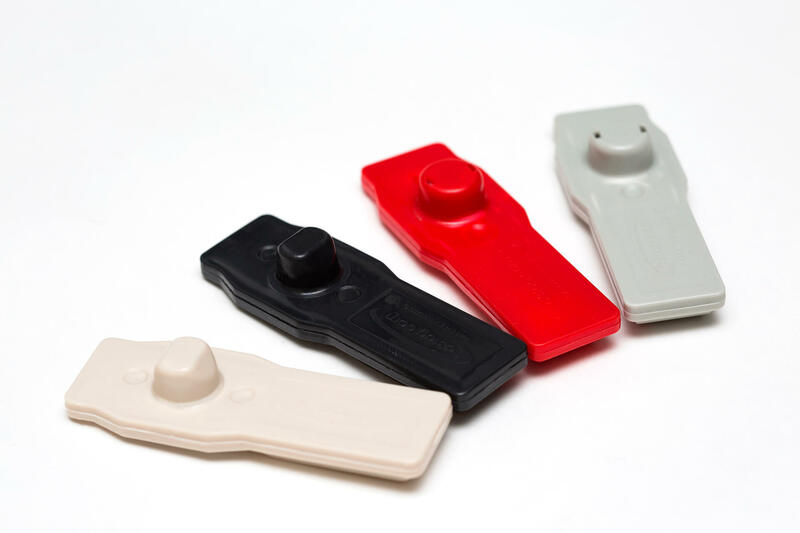 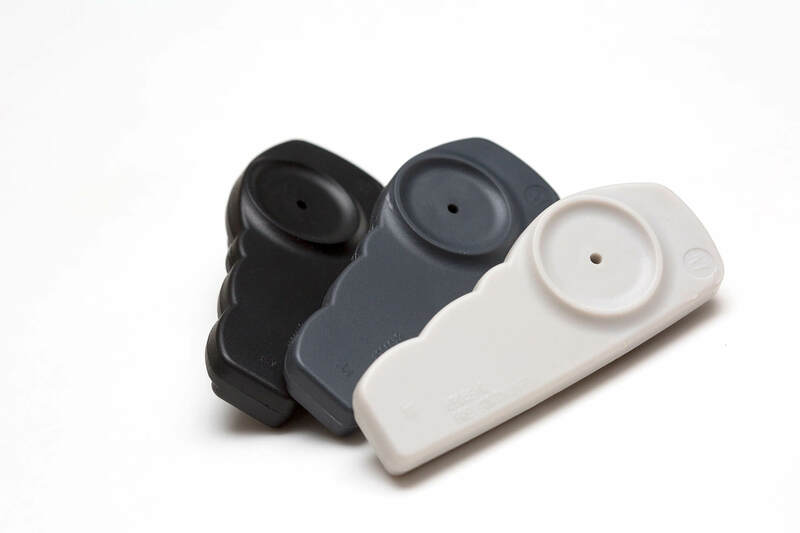 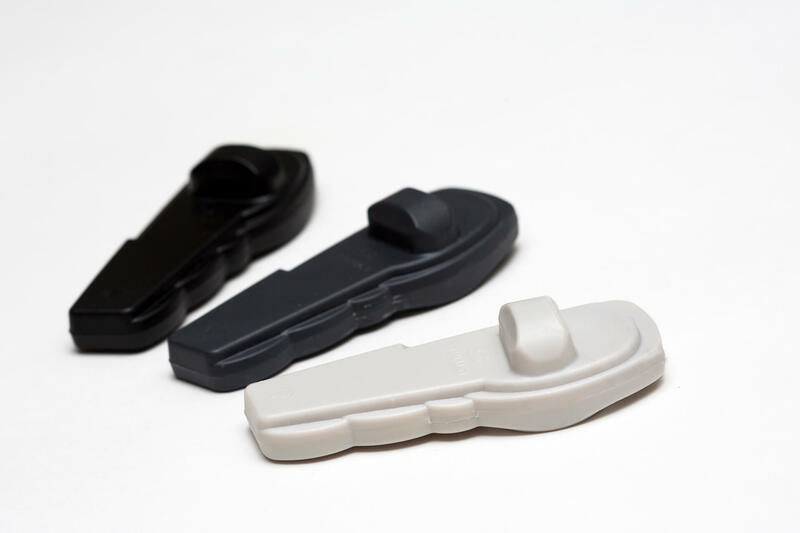 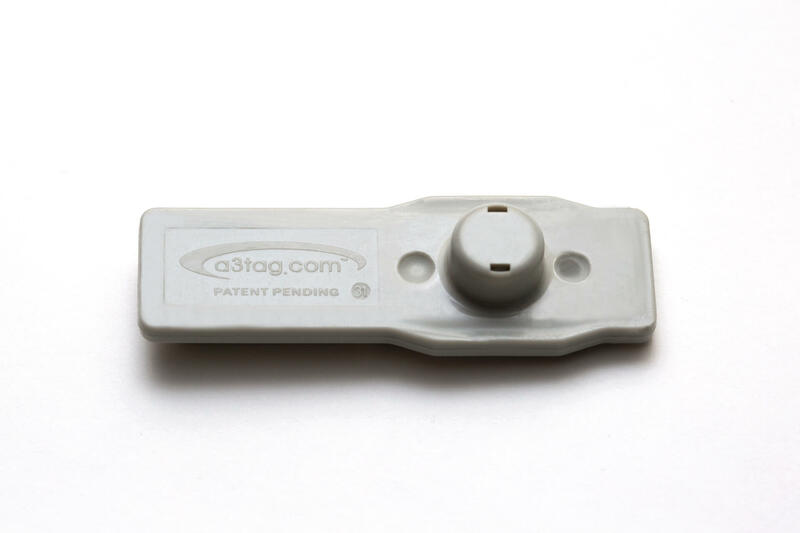 Designed and patented, the a3tag was our first security tag. 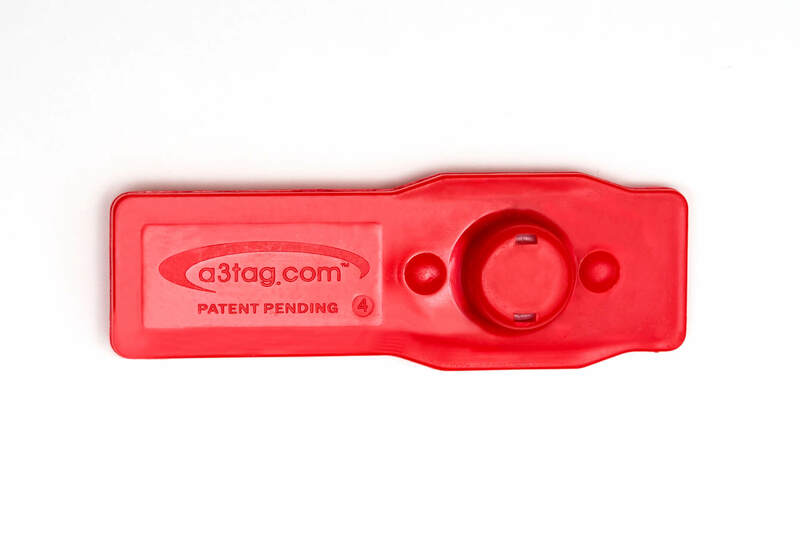 The a3tag was built out of necessity. 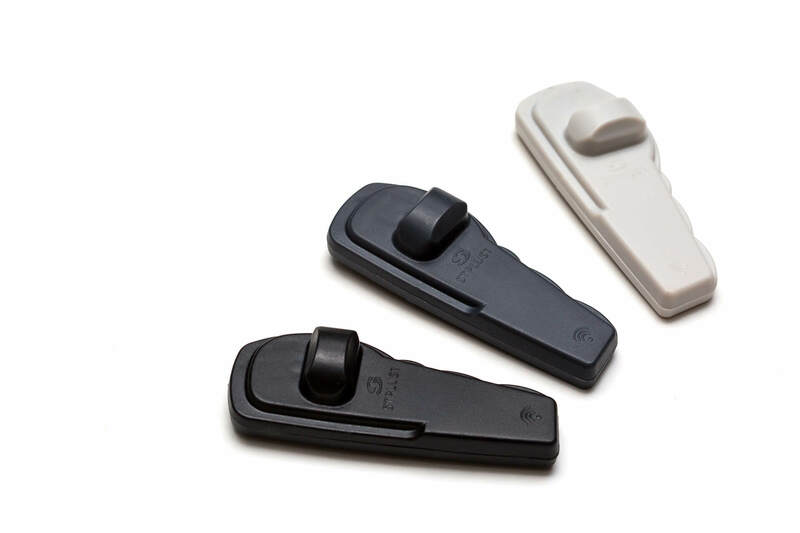 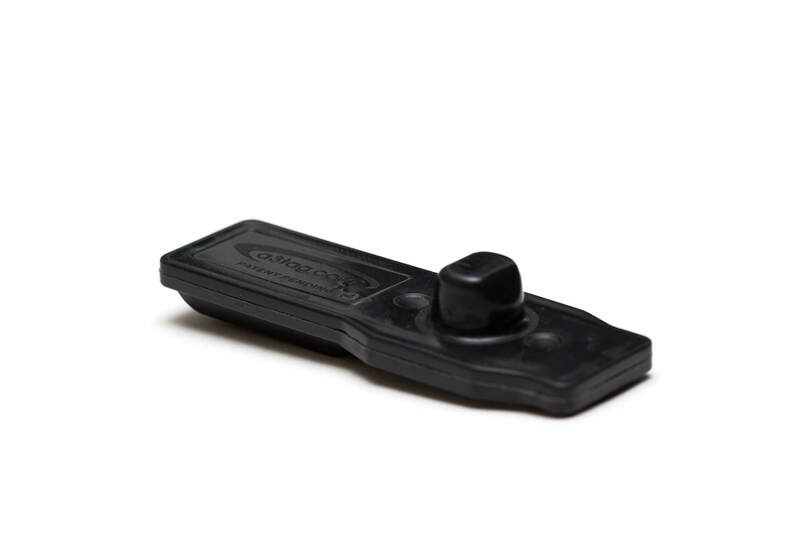 With the introduction of the Great Recession and our industry becoming more competitive, we were forced to grow… The a3tag is the first double locking security tag in the world. 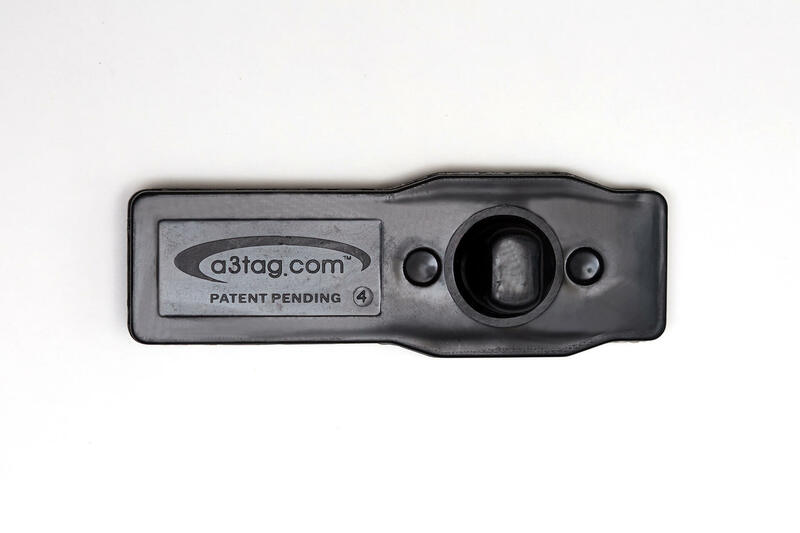 A blend of mechanical and magnetic release mechanisms, the a3tag is the pride and joy of Retailers Advantage. 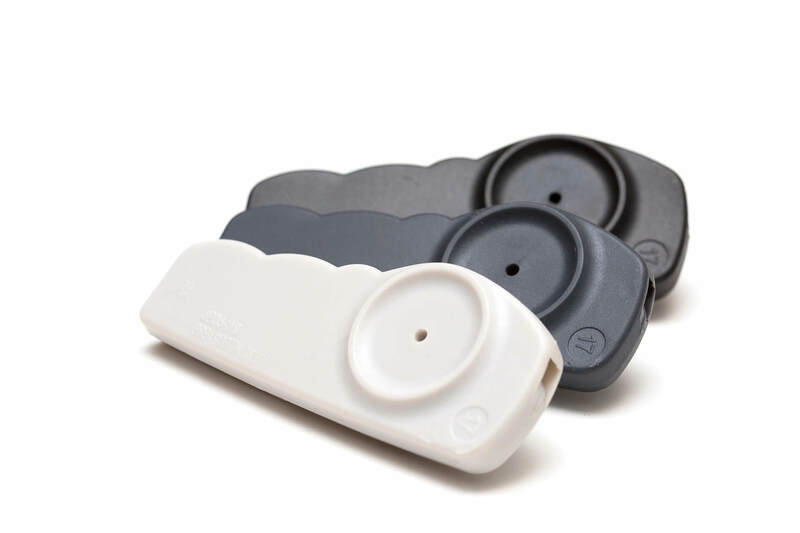 Fill out the form below to learn how much you can save with our security tags. 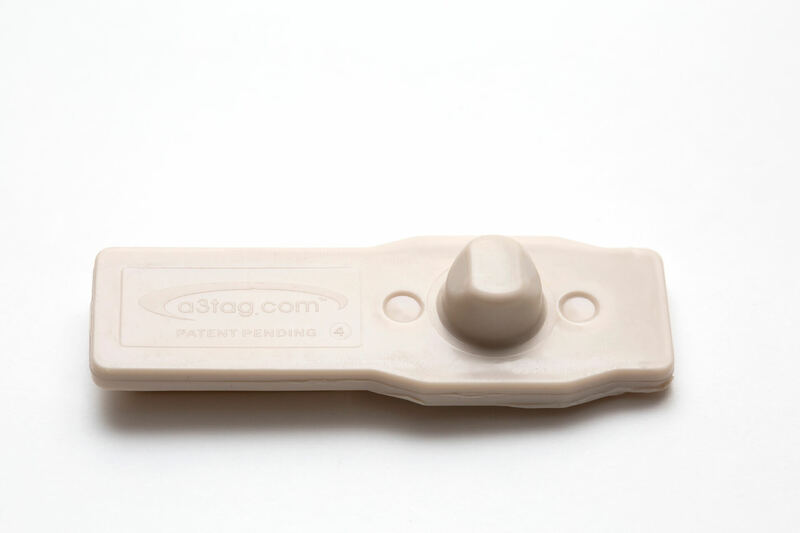 *The base average annual loss is 1.44%. 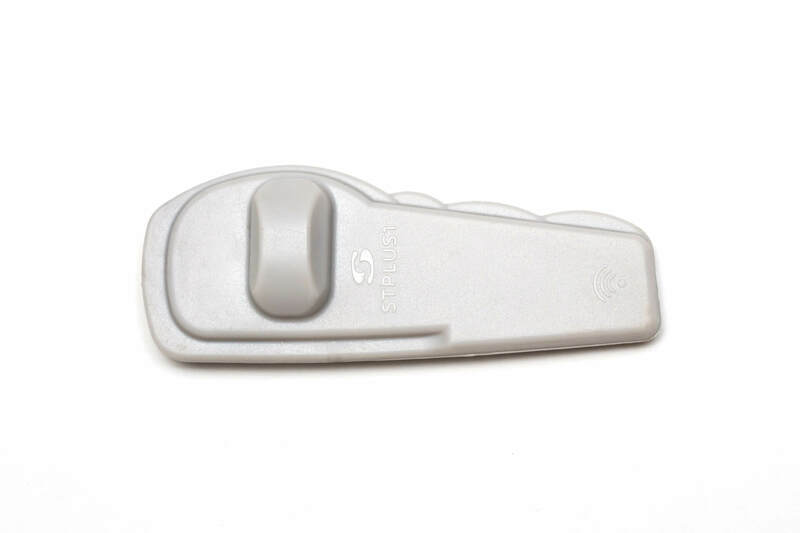 Implementation of our security tags could result in 60% reduction in loss. 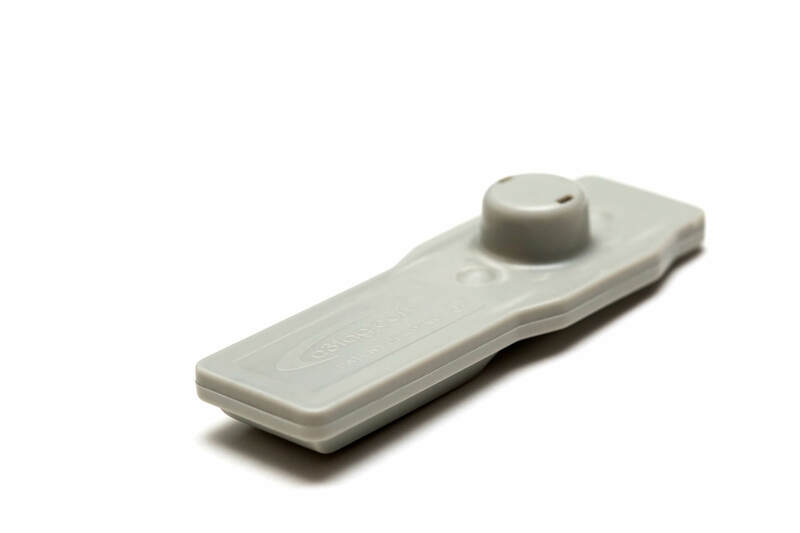 *Figures are provided for quotation purposes. 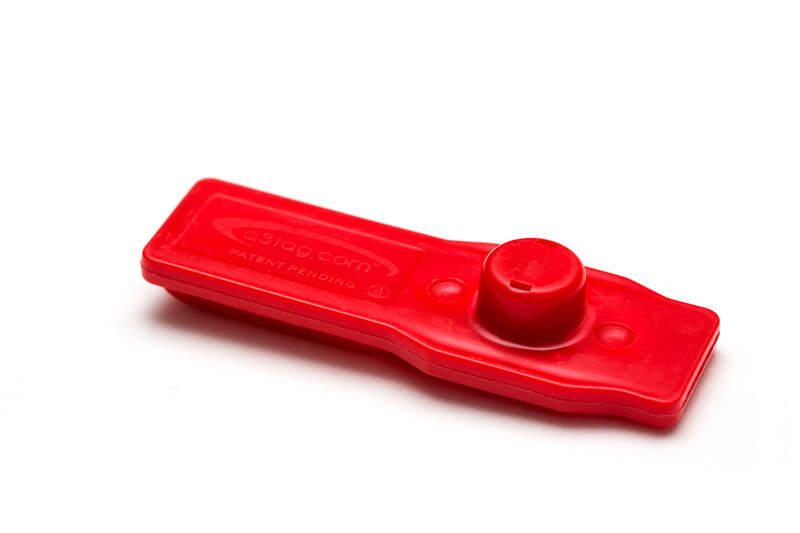 Subject to status, credit and survey.